Meet The Yergens, Miller & Welsh Team | Southwest Florida Residential Real Estate for Sale. Hi! I am Anabelle! Thank you for choosing our website. I was born and raised in South Africa and in 1985 immigrated to America and started my real estate career working for a retired Ambassador, buying and selling real estate on the Chesapeake Bay. 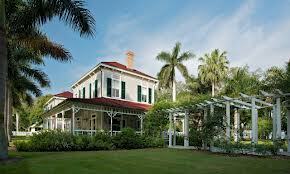 In 1998 my husband, daughter and I relocated to Ft.Myers, Fl and I have been selling residential real estate since. I have helped 100's of people buy and sell their properties here in Lee County Florida. I am passionate about my profession, dedicated, knowledgable and a strong negotiator. My goal is to always do the best possible job for my clients. I am known for my honesty, and integrity. I would love to help you too! Buying and Selling Real Estate where everyone WINS takes an experienced professional. Choosing the "Right Realtor" is vital to a successful real estate transaction. 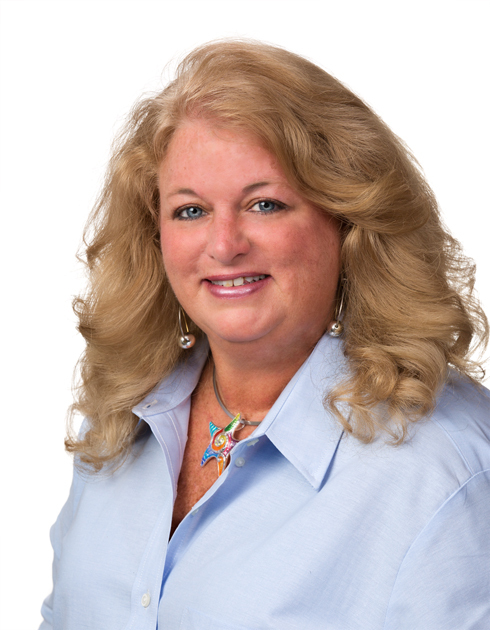 Colleen Yergens is recognized as one of the top real estate agents in the SW Florida market place. 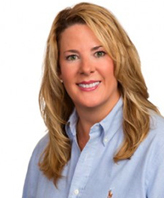 Licensed since 1993 with 18 years of experience, Colleen is a FULL TIME AGENT dedicated to her profession. Honesty and integrity are of utmost importance as well as in-depth community and market knowledge, effective negotiating skills and a high quality professional network. 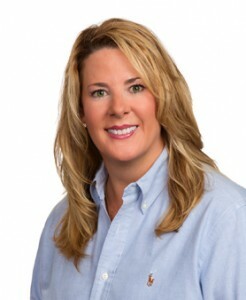 Her reputation for high ethical standards and hard work have earned Colleen consistent past client referrals and made her an Award Winning Top Producer in the real estate industry. Prior to entering the world of real estate, Colleen, a native of New England, represented Converse. Inc. in a multi-faceted capacity, travelling extensively, promoting Converse Inc. including shows for the NCAA games and as a key account sales represntative with offices in Massachusetts, New York City's Empire State building, Dallas Mart, Los Angeles and Chicago. 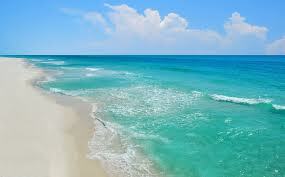 She also has an extensive background in Sales & Marketing for a group of Newspapers on Sanibel & Captiva Island. 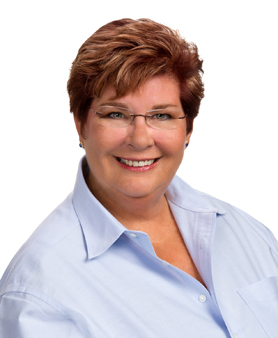 Debby Welsh has been an active part of the Southwest Florida Community since moving to Fort Myers in 1996 from her native town of Evansville, Indiana, where she was a second generation Realtor. Debby has been able to follow her passion for helping families pursue their dreams of owning their perfect piece of paradise here in Florida. She strives to offer her clients superior individualized customer service by taking the time to listen and understand her clients’ specific desires and needs and to go above and beyond their expectations. Debby’s mid-west upbringing plays a major role in her success with a dedicated work ethic and an honest approach that has gained her the respect and friendship of her clients. 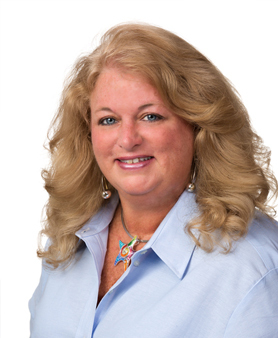 Debby specializes in golf course communities, gated communities and vacation homes for both buyers and sellers. She is looking forward to helping you find your perfect piece of paradise.